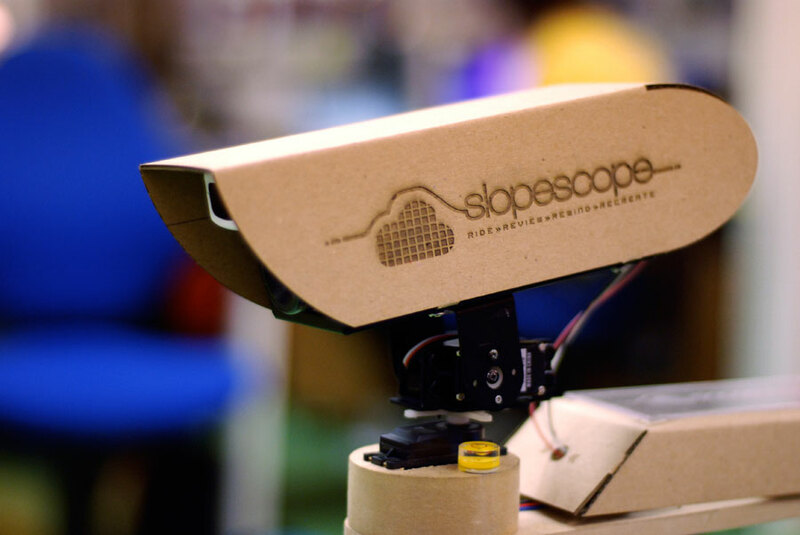 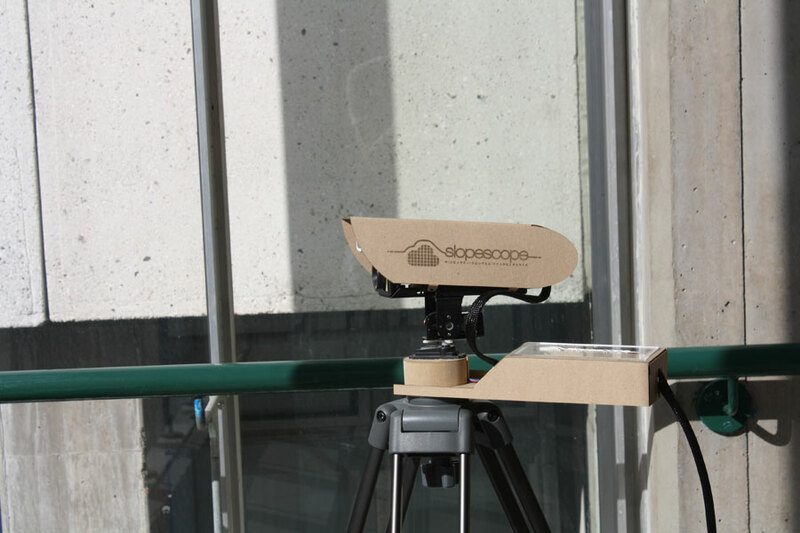 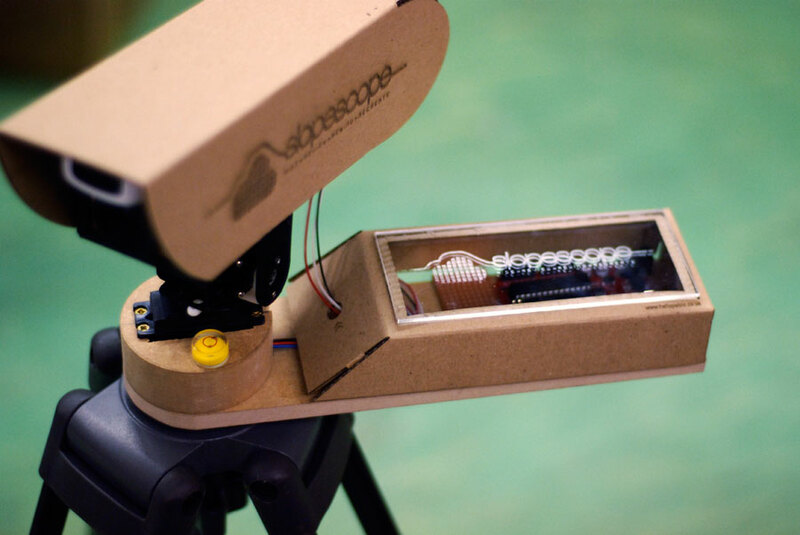 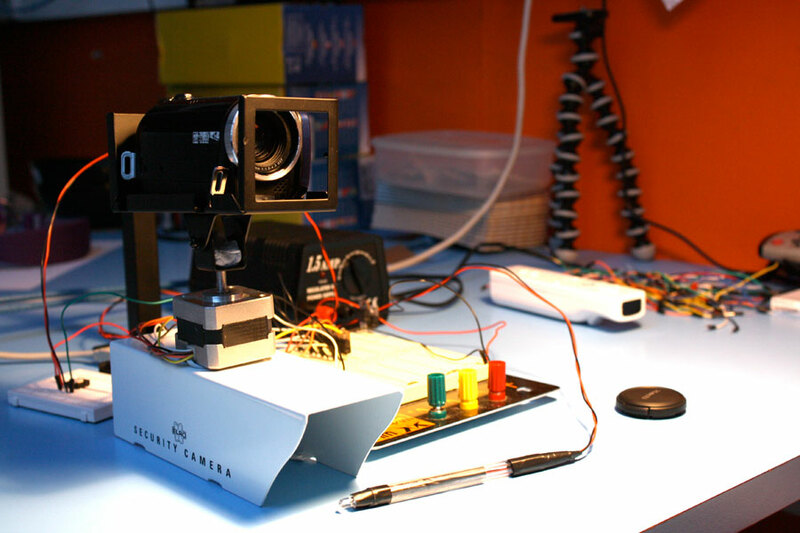 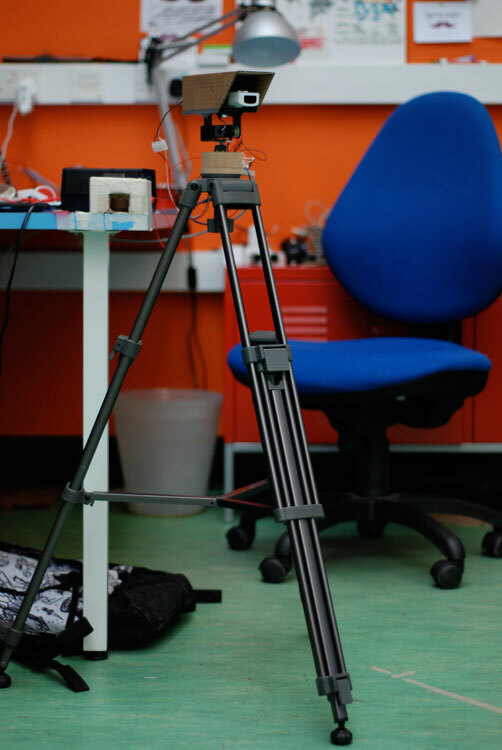 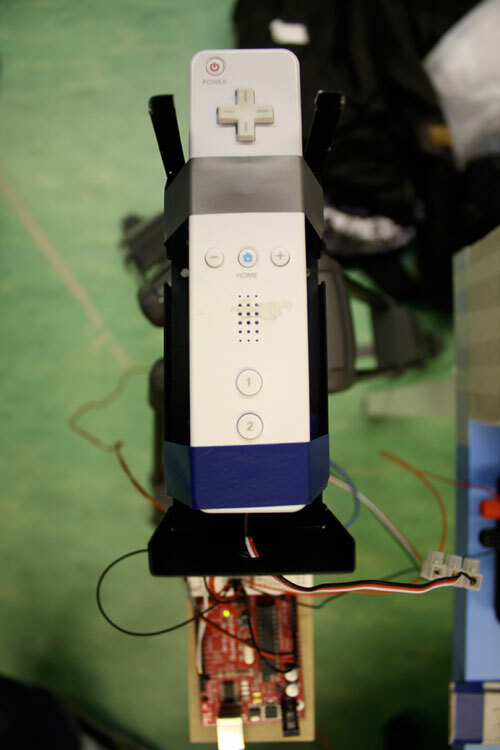 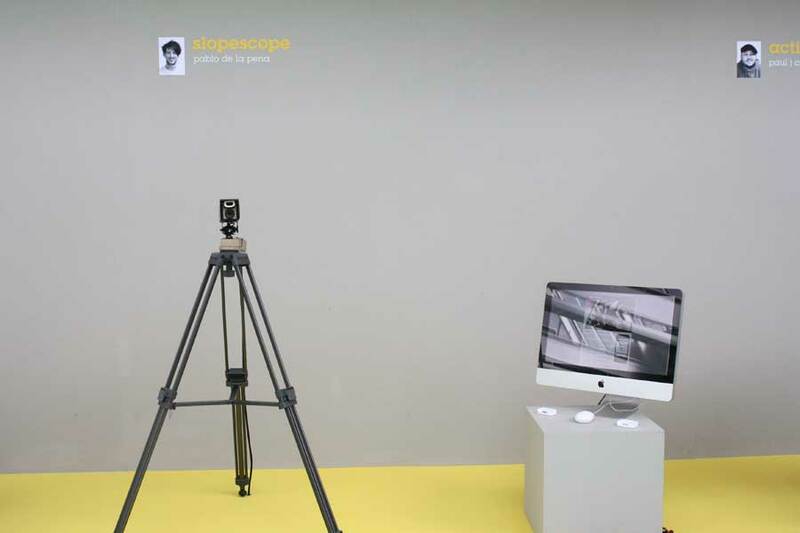 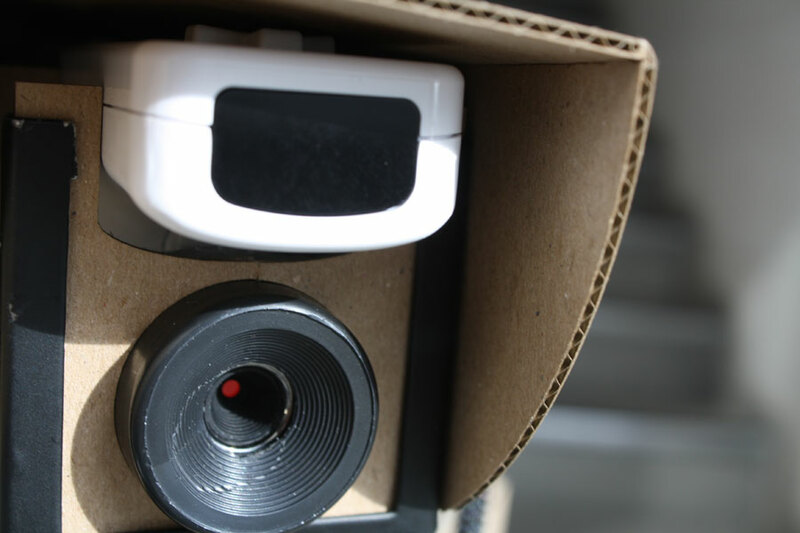 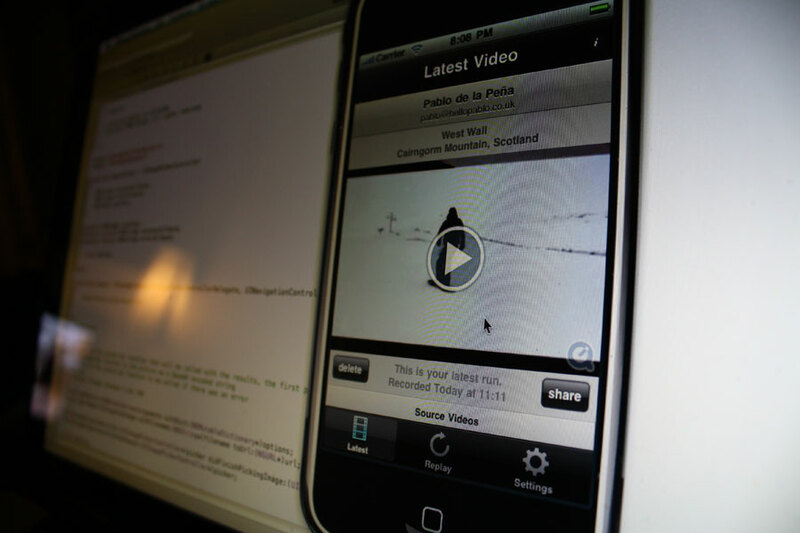 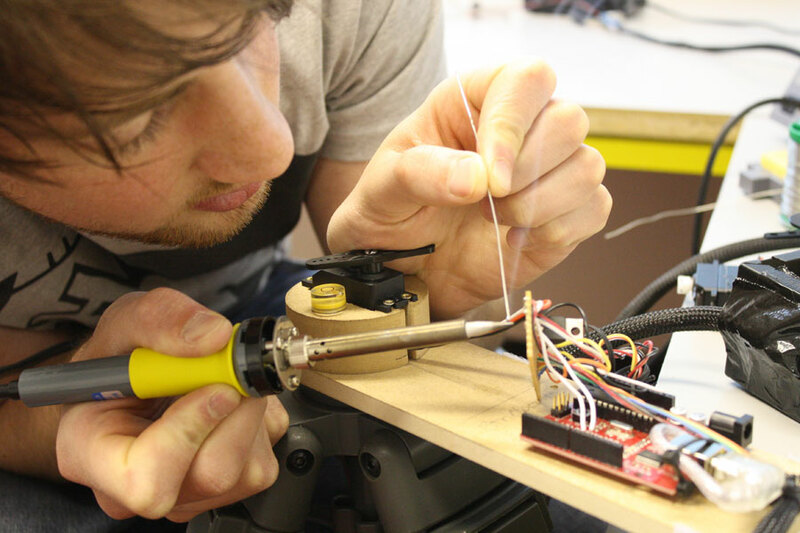 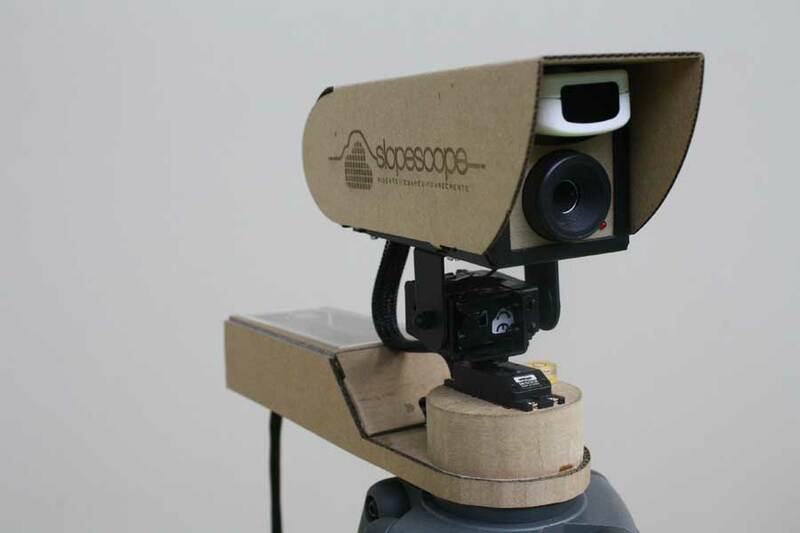 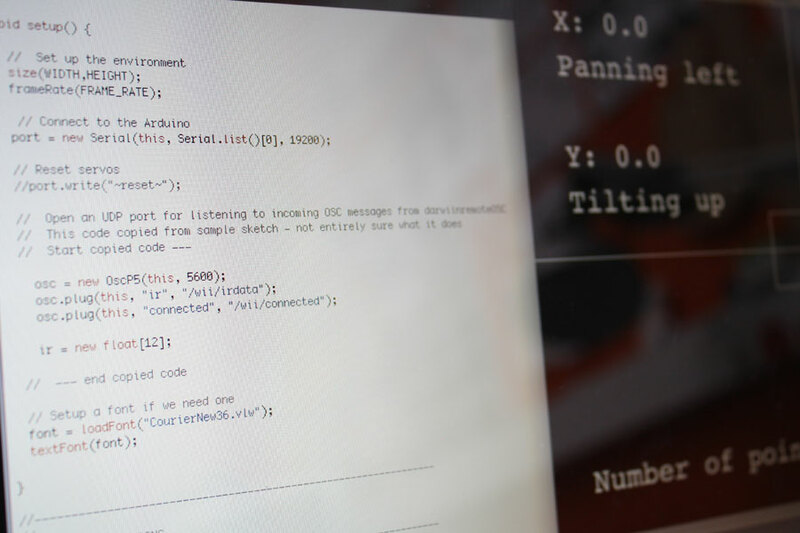 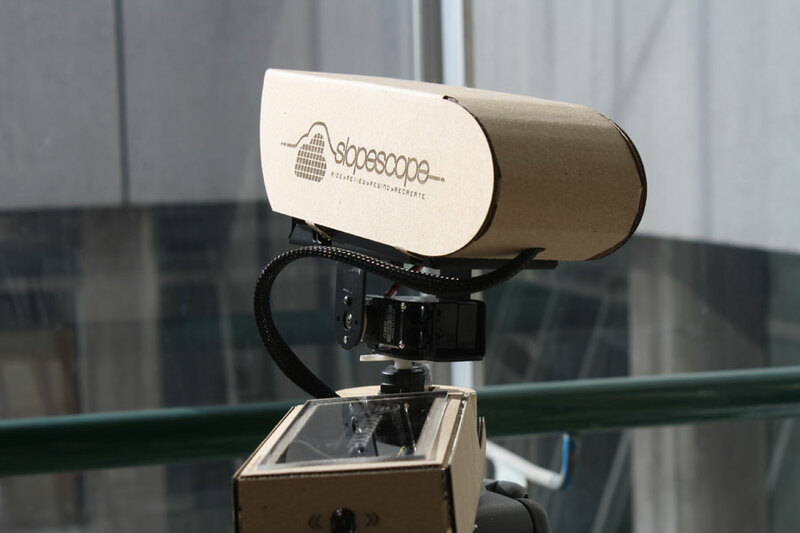 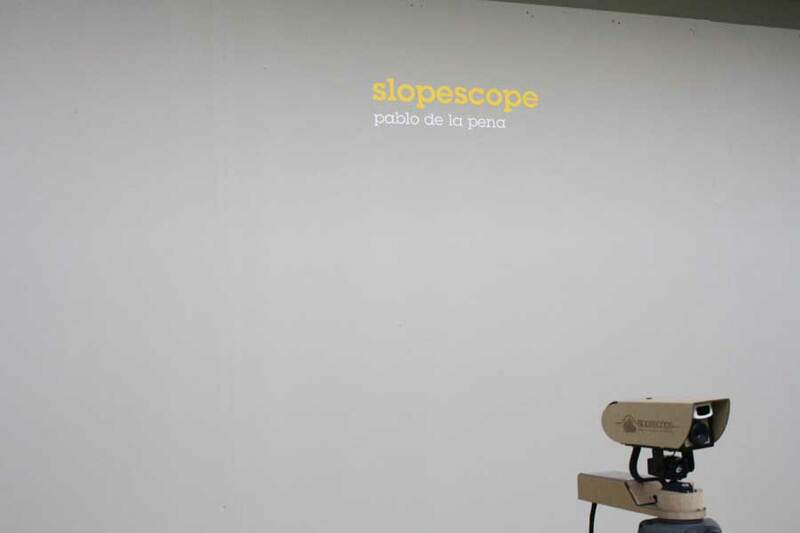 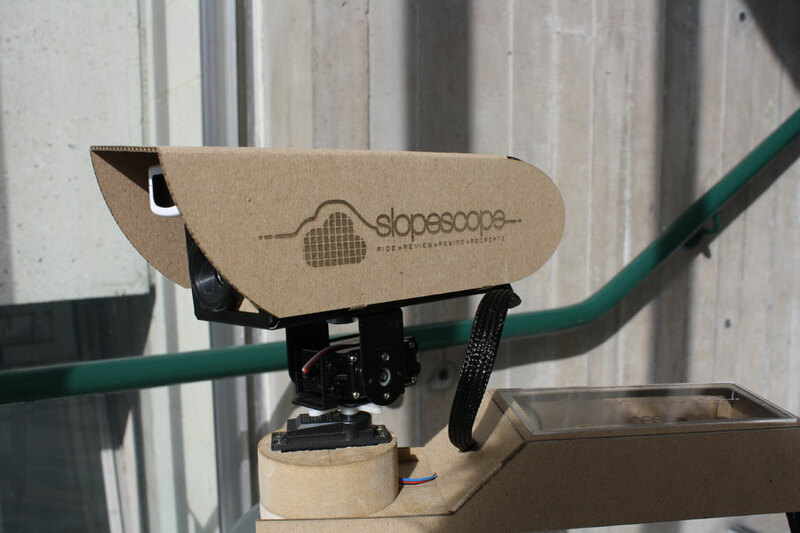 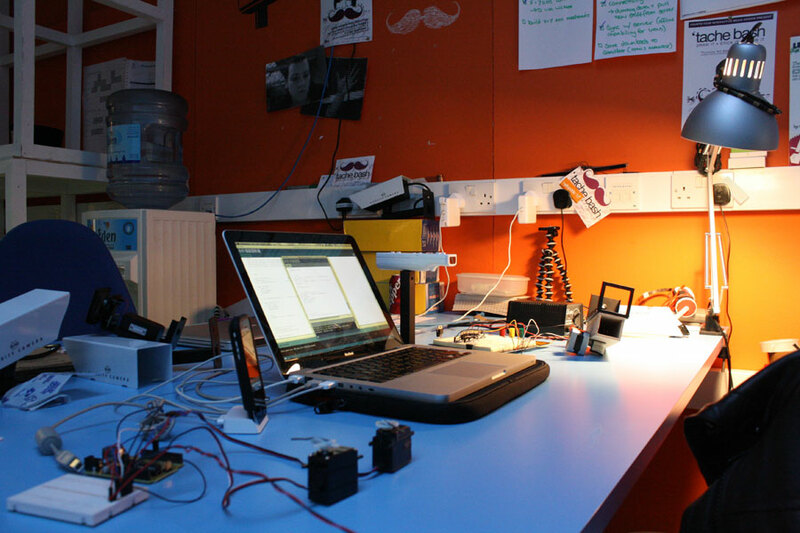 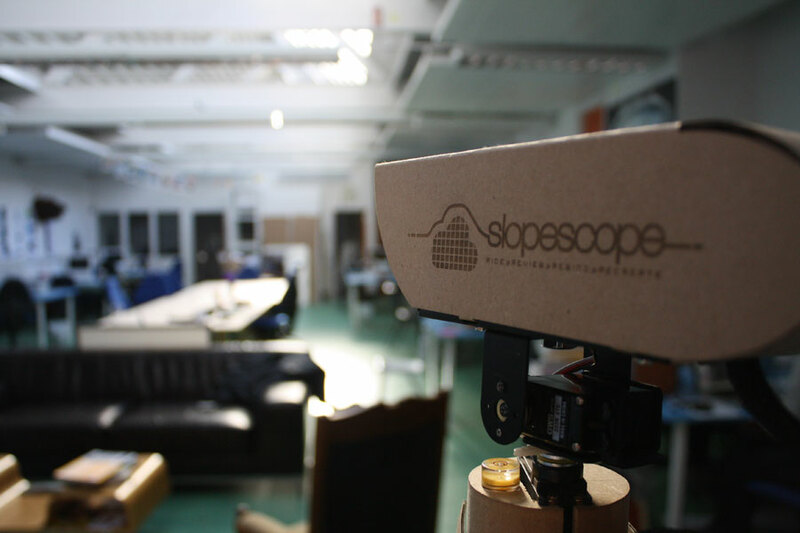 The SlopeScope project was an exercise aimed towards rapid prototyping and experience design. 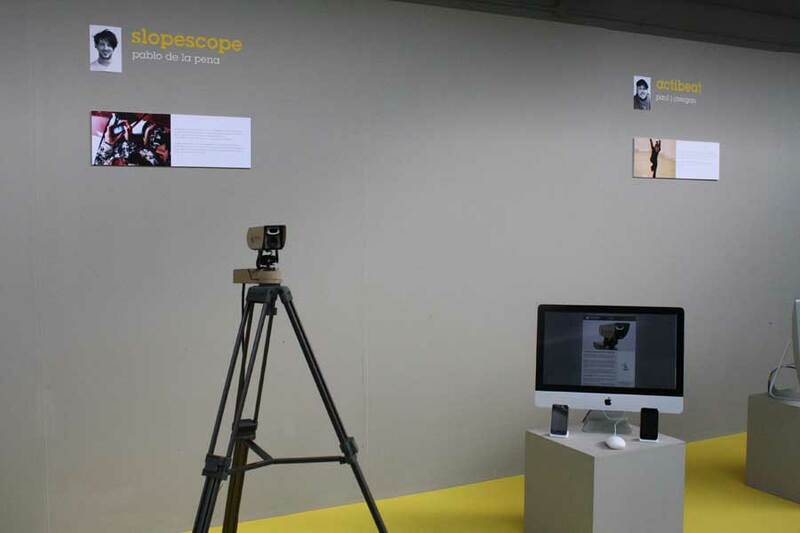 Here are a selection of images which I feel show the development of the physical aspects of the project. 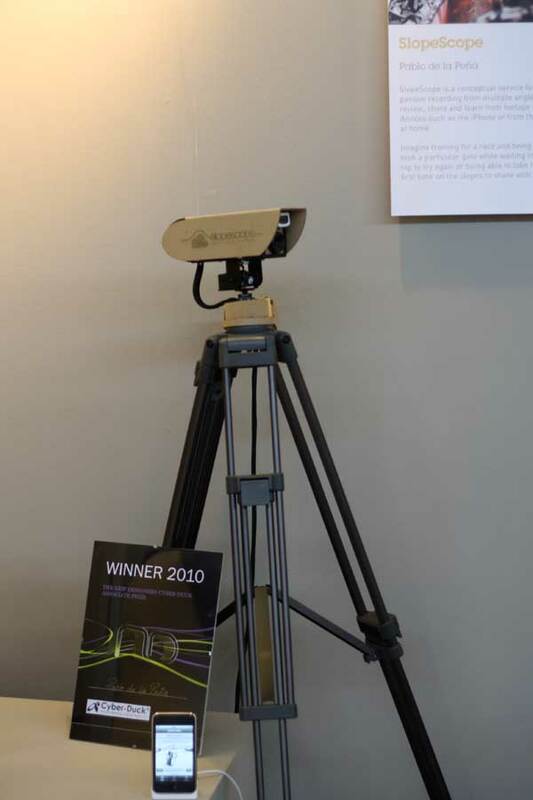 There are a selection of images available at high resolution for press publicity if so required.